What should you do when you are dissatisfied? Exactly – don’t complain, instead look for a solution yourself. 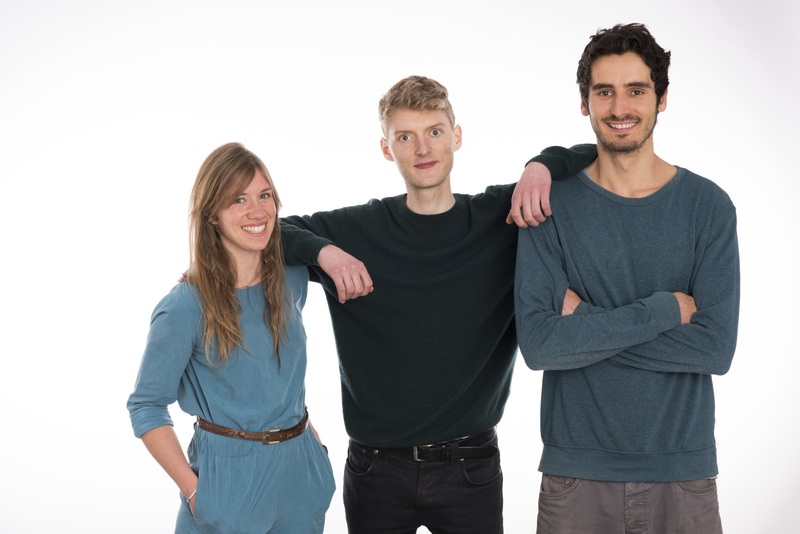 This was how the three founders of SONO MOTORS felt when they were anything but pleased with the existing range of electric vehicles available — too expensive, and too impractical for everyday use. 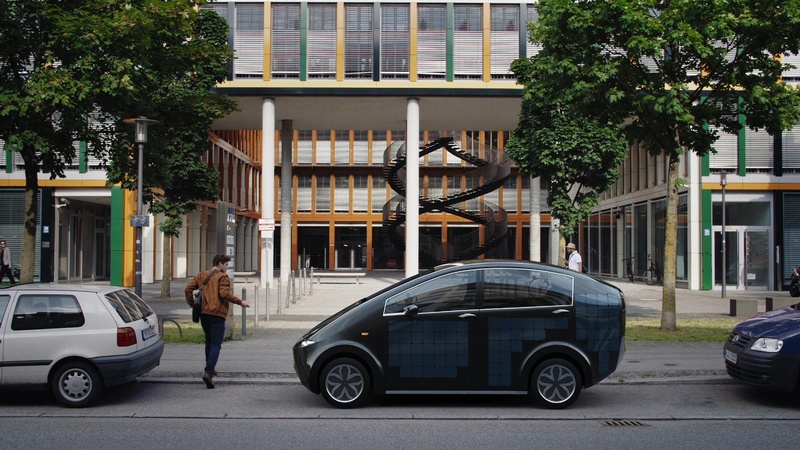 So they simply developed the Sion themselves; an affordable and convenient electric car with integrated solar cells. 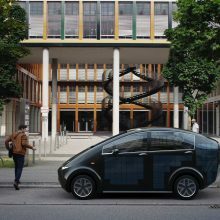 The Munich startup is currently raising capital using a crowdfunding campaign so it can build several close-to-production prototypes by early 2017. An answer that can travel 155 miles, can be rapidly charged and is available for less than €16,000. The Sion is also more than just an electric car. Bidirectional charging allows for an external current draw of up to 2 kW for all conventional electric devices. This means that the Sion is also a mobile storage battery. Possible applications include disaster control, camping and use on all kinds of construction sites on an industrial level. An additional innovative approach is the breSono system. 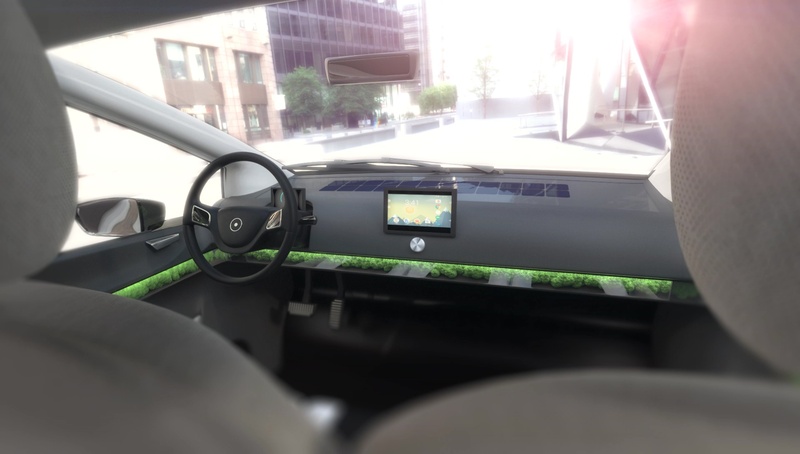 Moss in integrated into the dashboard, which acts as a natural air filter and removes particulate matter from the air with its electromagnetic charge without needing any maintenance – it does not get more environmentally friendly than that. The idea of a solar powered car is not new. Images of the Solar World Challenge in Australia come to mind. However, these cars can only actually function when the sun is shining. 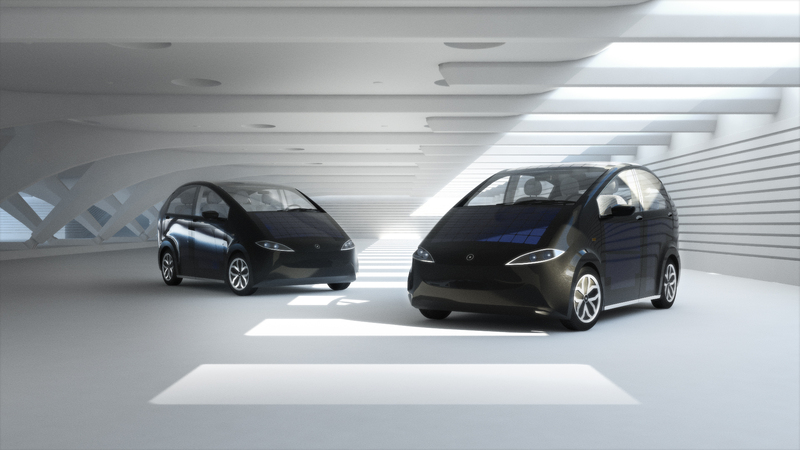 That is not the case with the Sion; it might initially be a normal electric car. The only difference is that the battery also charges itself. 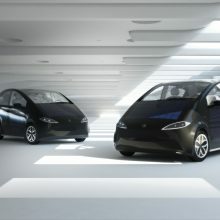 The current plan is to create several close-to-production prototypes by the beginning of next year. Delivery of the Sion is aimed for in2018. The aim of the campaign is to raise capital to duplicate the prototype for crash tests and test drives. Those who support the campaign will be able to take a test drive with a contribution of €100. This test drive is meant to serve as the basis for deciding for or against purchasing a Sion. The campaign is therefore a classic presale, which should generate enough capital to start production of the Sion in 2018 with existing car manufacturers and suppliers. The campaign can also be supported with smaller contributions starting at €5 and up. 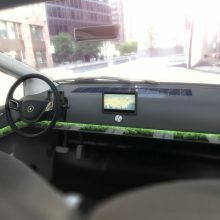 The SONO MOTORS crowdfunding campaign can be found here Indiegogo until the beginning of September. Their hearts also beat for Munich when they are off duty, since two of the three founders are born-and-bred Munich natives. When they have any free time, they like to spend it by the Isar river. And who knows, they will perhaps be driving a Sion in the near future to have a barbecue on the Flaucher portion of the shore. We will keep you posted.